In this historic (for us) podcast, for the first time we welcome an expert guest to share some of his knowledge with us. Today’s program features Jim Davis, a natural beekeeper. Jim was kind enough to sit down with us and talk about what he does, how he learned about bees, and what it takes in money and time to have bees of your own. Just yesterday Jim became one of our newest master gardeners. Congratulations, Jim! As promised, here’s how to reach Jim if you want to get started in beekeeping. 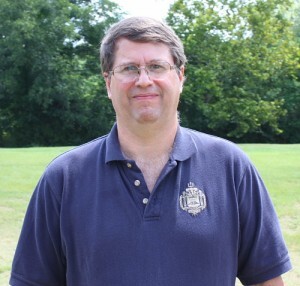 His phone number is (334) 514-6303, and his e-mail address is jcdusna1976@aol.com. 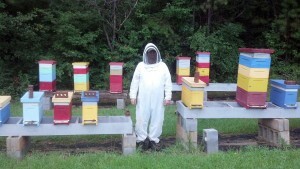 Jim currently maintains more than 100 beehives. 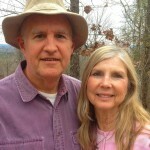 He specializes in helping others get started with beekeeping.